Efforts must be strengthened if the world is to stay on the fast-track to ending the AIDS epidemic by 2030. 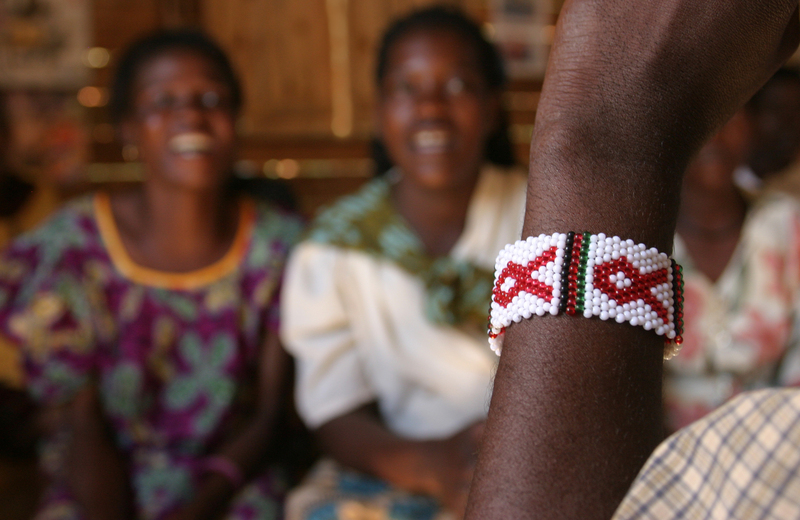 The past decade has seen encouraging gains on the journey toward a world without AIDS. Between 2010 and 2015, annual AIDS-related deaths decreased from 2.2 million to 2.1 million. Worldwide, new HIV infections have fallen by 6% since 2010. But the decline in new HIV infections among adults has stalled. Worldwide, an estimated 1.9 million adults have become infected with HIV every year for the past five years and the number of new HIV infections is rising in some regions. Efforts must be strengthened if the world is to stay on the fast-track to ending the AIDS epidemic by 2030. The Presbyterian Church in Canada is actively working with partners around the world to foster a world without AIDS by helping people fight against stigma and discrimination, providing access to counselling and HIV testing, and teaching and equipping people to prevent its spread. Care is provided to people living with the disease, as well as support to orphans and vulnerable children. 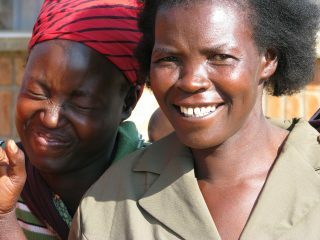 Access to counselling is immensely beneficial for those living with HIV/AIDS in vulnerable communities. Together, we are working towards a world where there are no new cases of HIV, where mothers don’t worry about transmitting the disease to their children, and access to prevention options is available for all. 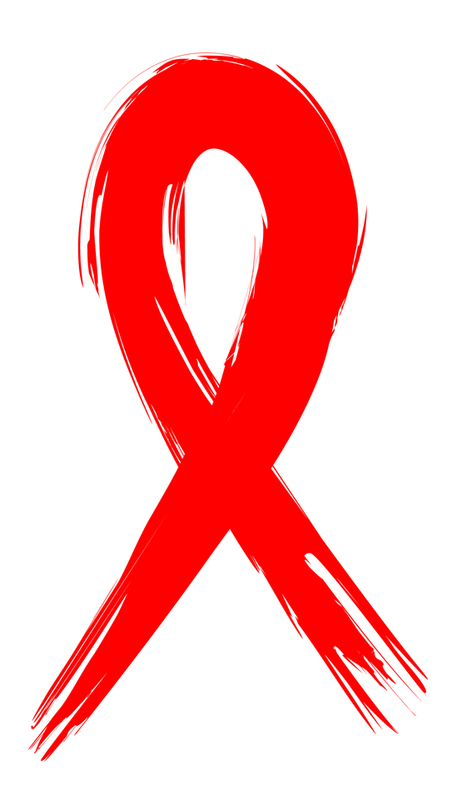 We are living in hope of the time when no more people die of AIDS. This World AIDS Day, we continue to live in Christ’s hope. As we reflect on the challenges and successes in the fight against AIDS, let us continue praying for those whose lives remain affected. Learn more about PWS&D’s response at WeRespond.ca/hivaids.